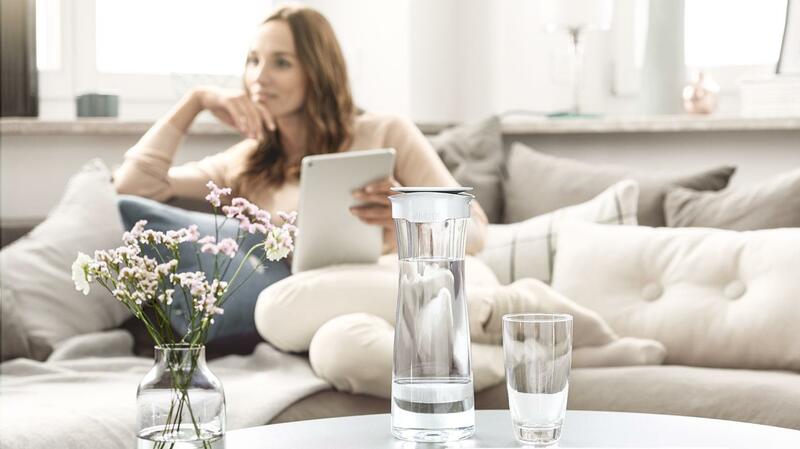 The stylish water filter carafe that lets you enjoy great tasting water at home and in the office. 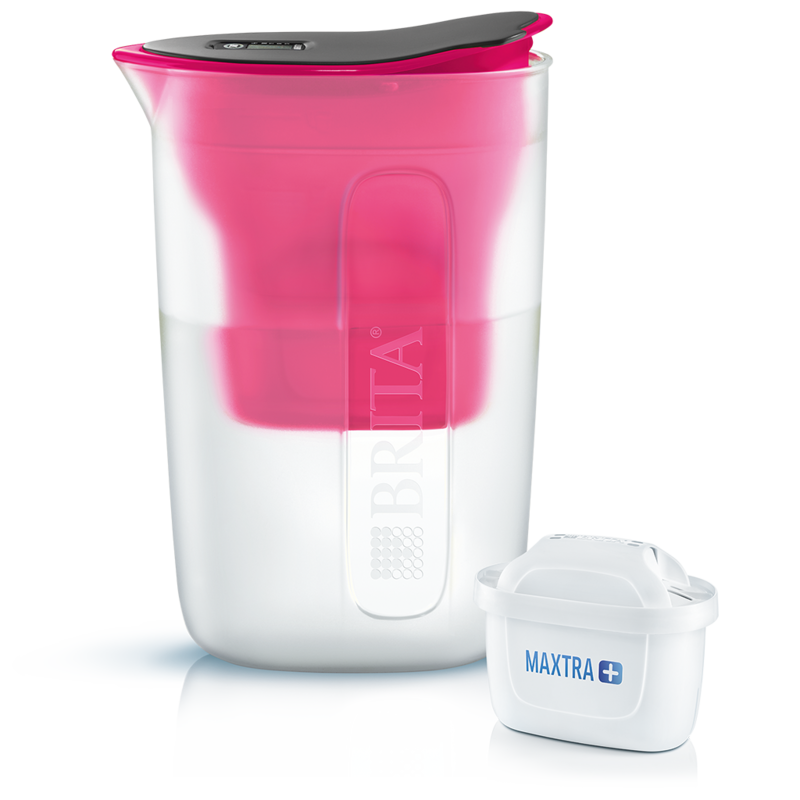 Award-winning design made of high quality BPA-free plastics. Fits in your fridge door. 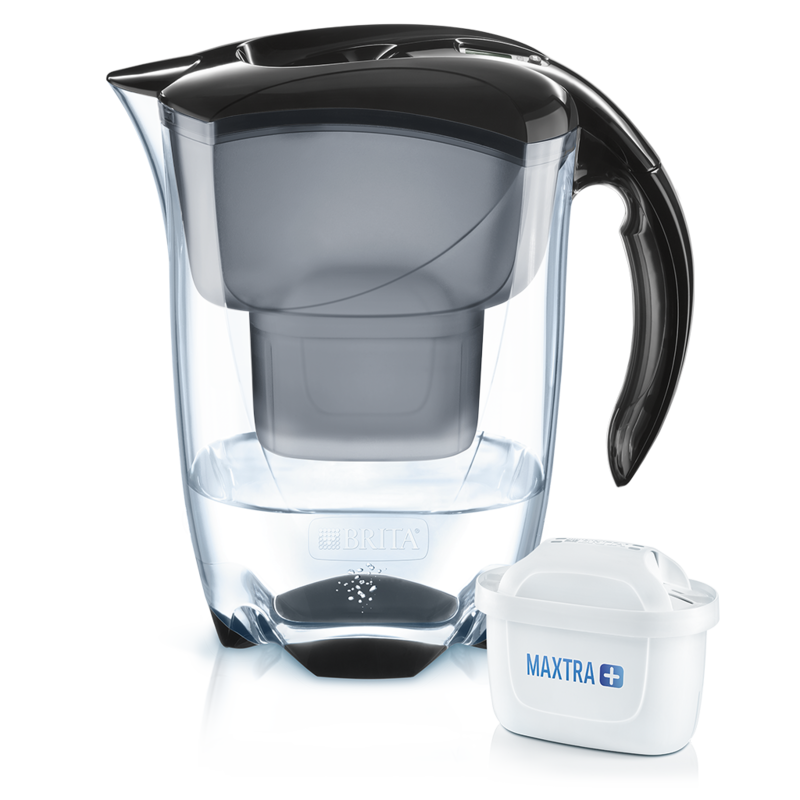 BRITA Memo cleverly tells you when to replace the MicroDisc. Innovative MicroDisc Technology effectively reduces taste-impairing substances like chlorine. 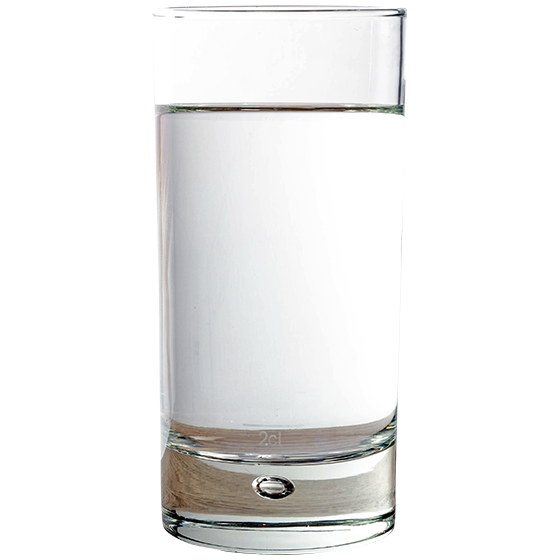 Keep the attractive carafe nearby to enjoy great tasting water all day long. 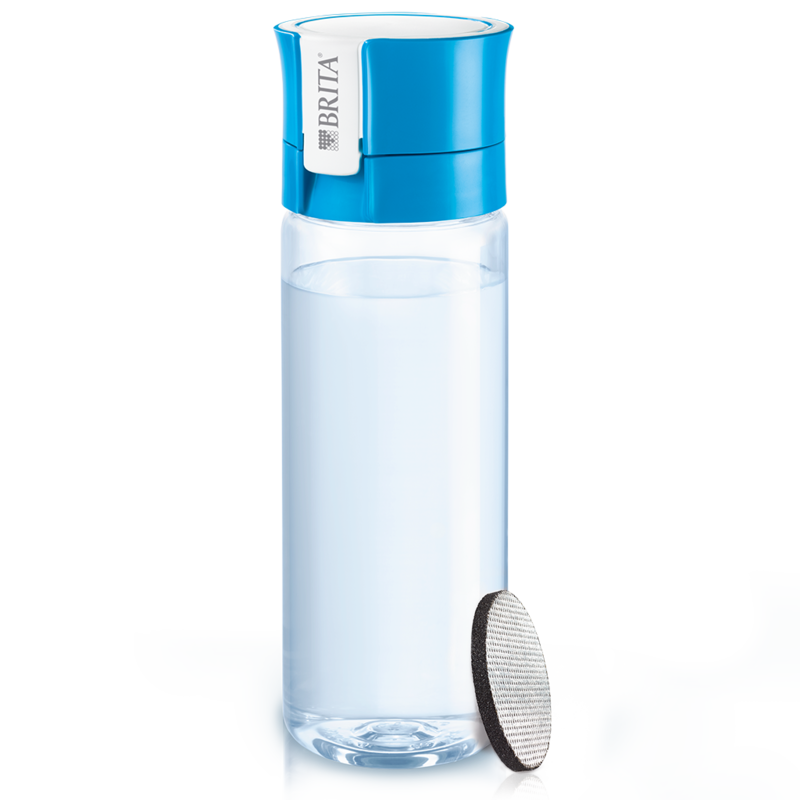 See how BRITA MicroDisc Technology reduces substances like chlorine that impair your water’s taste. 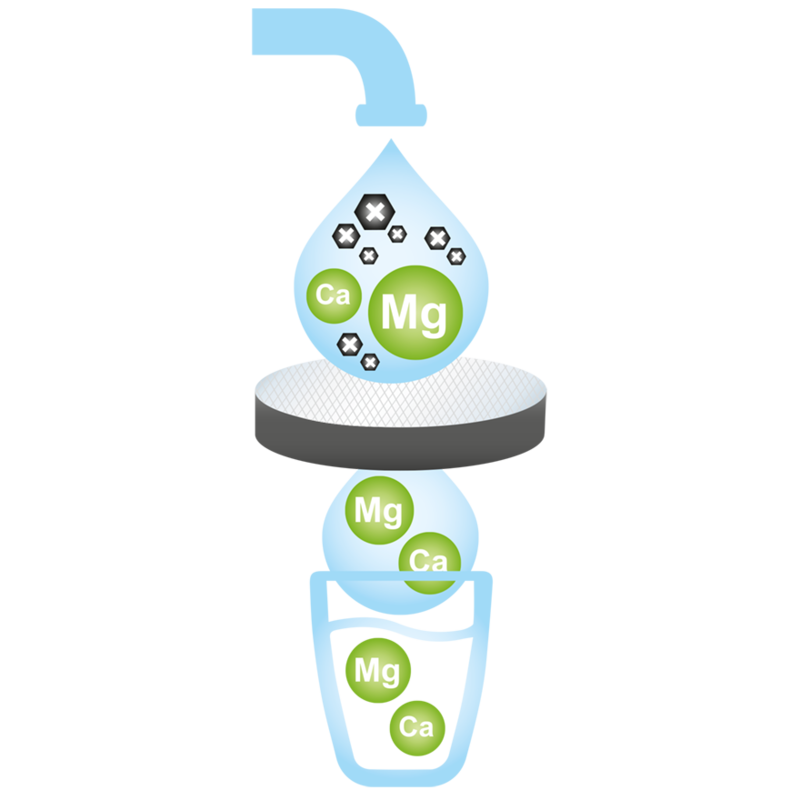 While leaving minerals such as magnesium and calcium in.